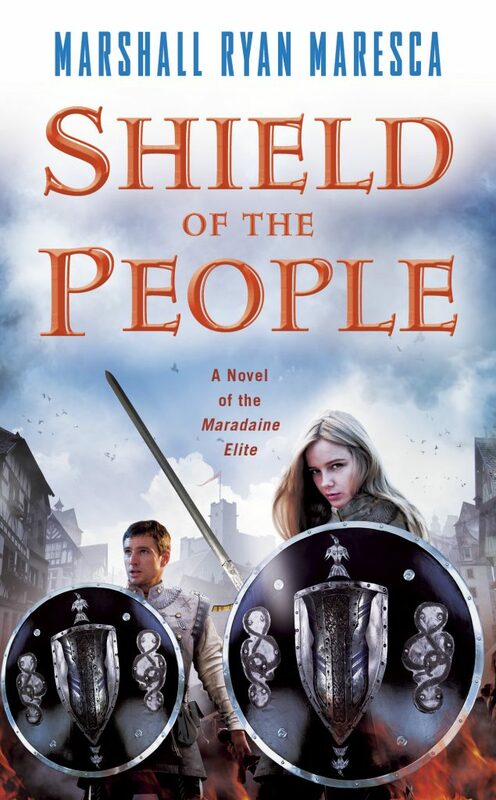 I’m very excited that I finally get to share the cover of the second Maradaine Elite novel, SHIELD OF THE PEOPLE. It’s another gorgeous Paul Young cover that highlights both Dayne and everyone’s favorite Tarian Initiate, Jerinne Fendall. « Who are your influences?